In our Learn To Figure Skate program, we introduce figure skating elements or basic skills (with a figure skating foundation). We differentiate instruction for all levels based on each skaters' experience level. However, we recommend skaters start with the Learn to Skate program for at least one session before taking the Learn To Figure Skate class. The link below is the curriculum we use in the figure skating class (which correlates with our basic skills class). 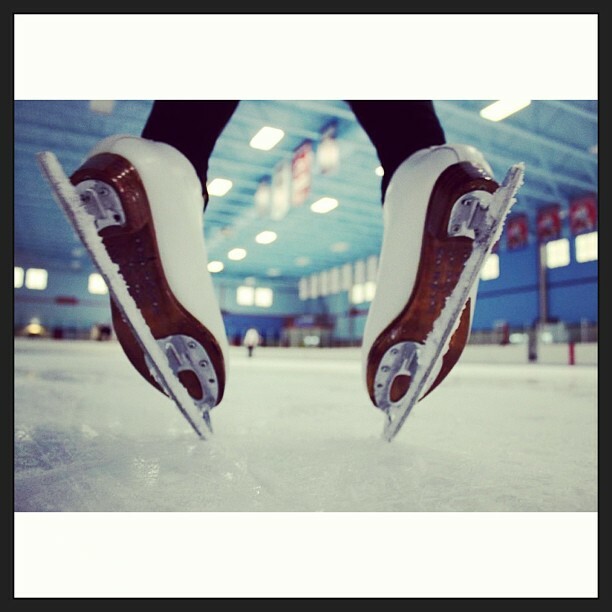 Additionally, we offer private lessons during Open Skate Sessions. Register Online - Coming Soon!